Are you located in the Greater Toronto Area? 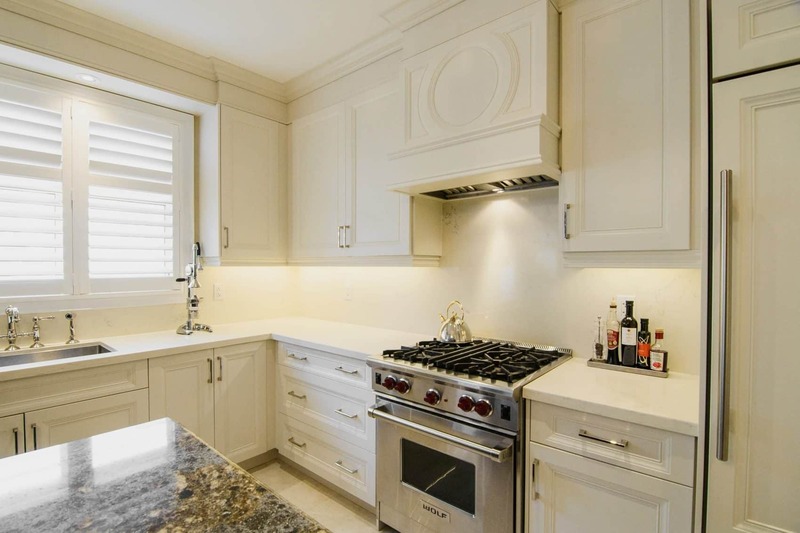 Cabinet refacing with Delsur Marble can completely revitalize the look to your kitchen, office, or bathroom in just a short amount of time. 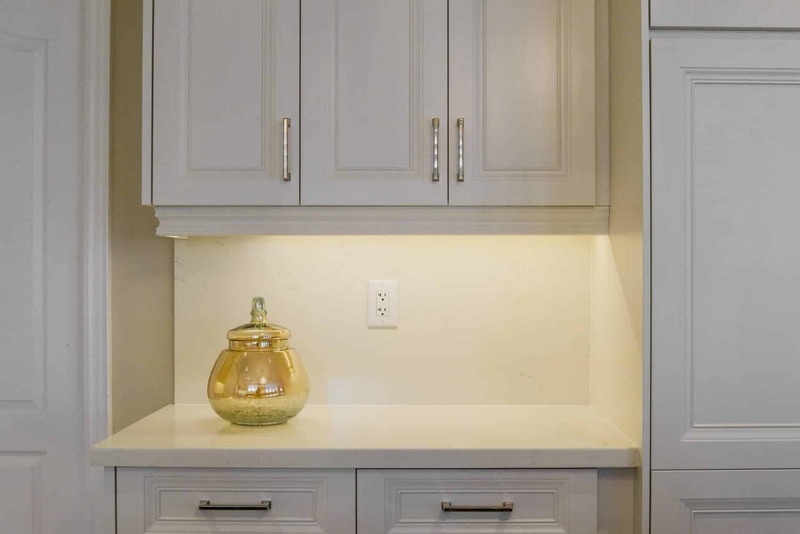 Therefore, when you’re in search of a fresh, new look for your space, to match your current style and personality, cabinet refacing is the ideal renovation option for you. 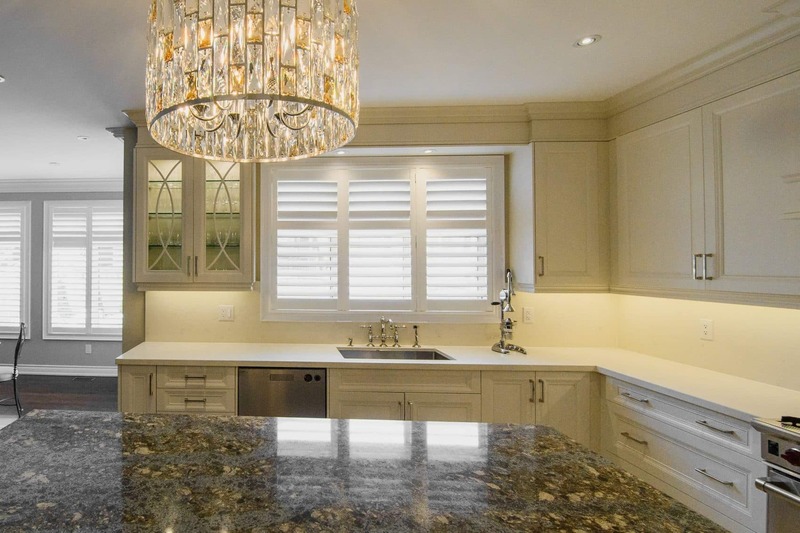 Our industry professionals use your existing cabinet boxes but upgrade the doors, drawer fronts, exterior surfaces and hardware with brand new colours and styles. It’s time for a new look. 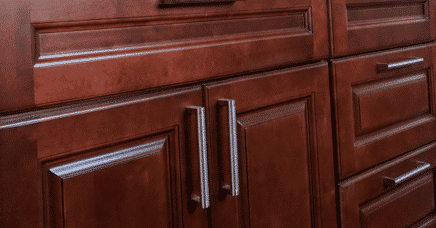 Receive a quote for cabinet refacing today. 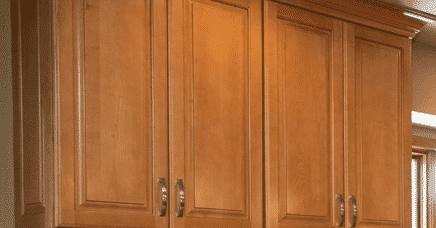 Maple wood is used for long-lasting and elegant cabinet refacing. It’s durable nature and attractive fine grains make it perfect for your kitchen or bathroom. Oak is the perfect hardwood for kitchen and bathroom cabinet refacing because of its anti-fungal qualities, light colour and prominent grain. 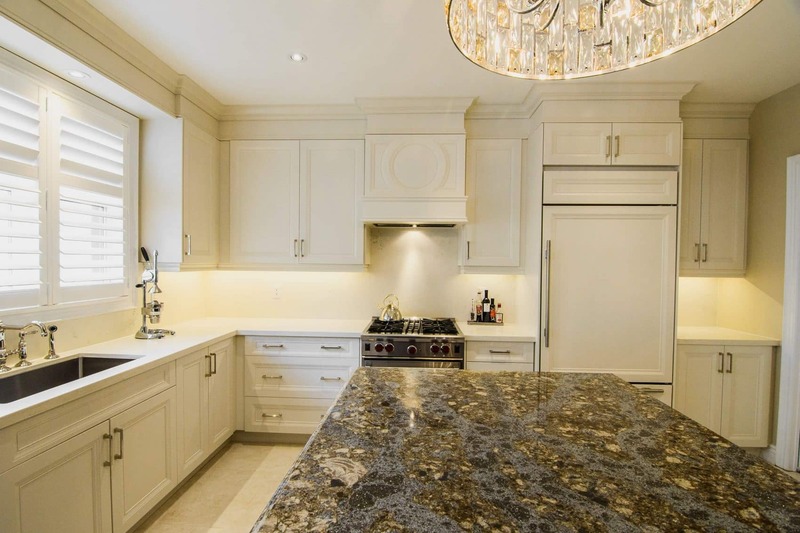 Use oak to turn your cabinets into the centrepiece of your space. Natural cherry wood is one of the most prized furniture hardwoods in North America. 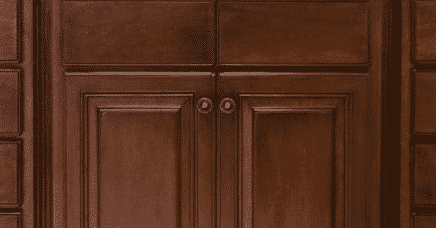 Professional cabinet refacing with this reddish-brown wood will instantly bring warmth to your space.